Sports sponsorship is part of SPAR’s commitment to encouraging an active, healthy lifestyle. Global awareness of the SPAR Brand is achieved through digital and print coverage of sport sponsorship. A new deal has been signed between SPAR International and European Athletics that extends their partnership for another eight years, until 2027.This is the first time the contract has been signed for eight years – a sign of major commitment on the brand’s part to facilitating healthy lifestyles through sport. Read full story. 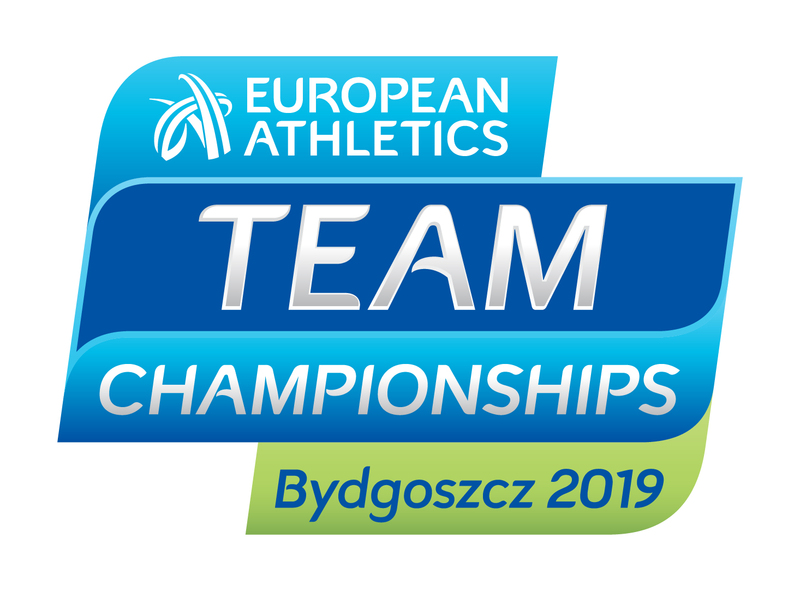 The Polish city of Bydgoszcz will be staging the European Athletics Team Championships on 9-11 August 2019.